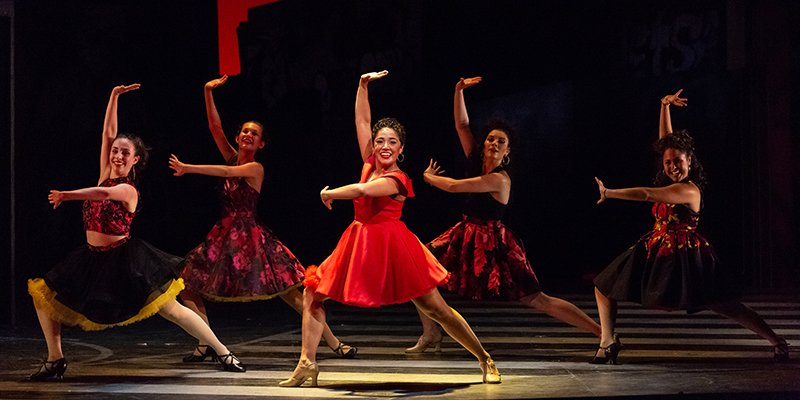 Former Young Artist Raquel González returns to Glimmerglass this summer to sing the role of Mimì in our new production of La bohème, after performing the role of First Lady in last summer’s The Magic Flute. 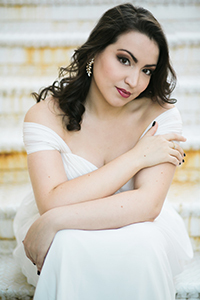 She is currently a Domingo-Cafritz Young Artist at Washington National Opera but was able to speak with us for this Quick Q&A. You are joining us as a principal artist, singing Mimì in La bohème after performing the role of First Lady as a Young Artist in last summer’s The Magic Flute. 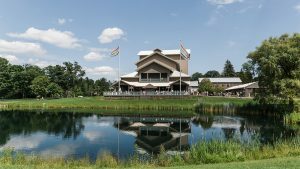 How did that summer as a Glimmerglass Young Artist help you evolve as a singer? 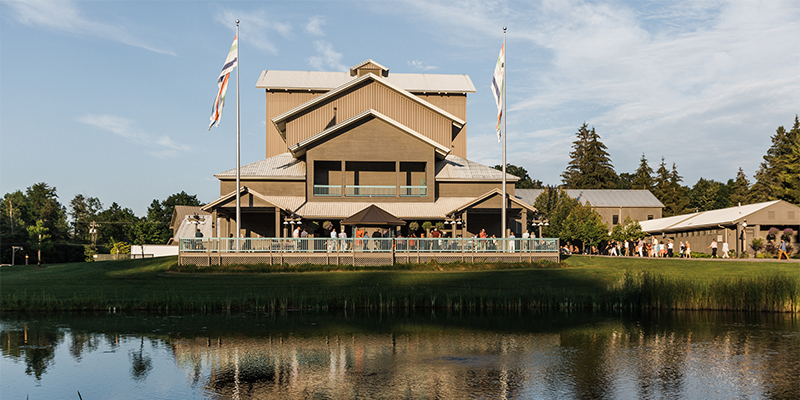 Glimmerglass is such an idyllic place to focus on singing opera and presenting it to a supportive and enthusiastic audience. Being in a young artist program with such an excellent group of colleagues inspired me constantly throughout the season. The amazing principal artists were also great to watch and learn from. What roles have you sung that have helped prepare you to sing Mimì? My first Puccini role was Lauretta in Gianni Schicchi several years ago, and a few years ago I sang Magda in La Rondine — both great roles for introducing me to Puccini’s style. I had already fallen in love with Puccini’s operas but singing his music is such an amazing and incomparable joy. I was also lucky to sing one performance of Mimì last year at Washington National Opera, which has made me so excited to have a run of so many performances this summer at Glimmerglass! Why are you looking forward to singing the role of Mimì at 2016 Glimmerglass Festival? Where to begin? 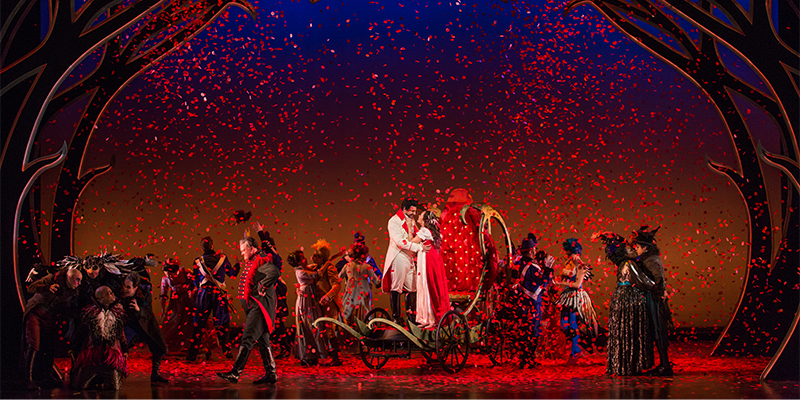 La bohème is an opera that never gets old — to listen to, to see, to be a part of. Mimì is such a beautiful character with such an open and visible soul. I’m also so excited to be part of such a talented and fun cast! 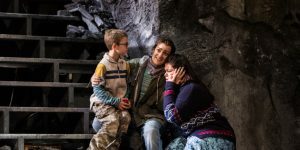 The show is so much about the dynamic between these young people, and I’m very lucky to be singing in this production at Glimmerglass with many friends. How do you relate (or not) to the character of Mimì? I would be honored to ever be compared to Mimì. She is so honest, so loving, and throws herself into her life with such abandon and joy. She loves Rodolfo and her friends so intensely and selflessly. Her life is tragic but she is never morbid or hopeless. It is a true delight to experience her story. And on more of a personal note, what are your interests or hobbies? I spend my downtime reading, watching movies, and binging Top Chef and anything Netflix. I constantly have bookmarks in a handful of books — right now it’s Everything I Never Told You by Celeste Ng, Love, Loss and What We Ate by Padma Lakshmi, and rereading Memoirs of a Geisha by Arthur Golden. What is your favorite meal? Do you cook it yourself? I should begin with saying that I watch Top Chef to live vicariously through people who are more culinarily inclined than myself, so I can’t say that any of my favorite meals I’ve cooked myself. My favorite meal is my mom’s Puerto Rican cooking — churrasco, rice and beans, and tostones. Always delicious and always comforting; I attempt to recreate it but it’s never quite the same. Rosanna Carteri, Mirella Freni, Victoria de los Angeles, Eleanor Steber. Tell us your first three stops when you arrive back in Cooperstown. Well there’s so much around Glimmerglass I didn’t experience last summer that I’m hoping to experience this summer! But I do hope to get back to Lake Otsego and The Rose & Kettle in Cherry Valley, and to take a tour of Brewery Ommegang, since I never got around to doing that last summer.